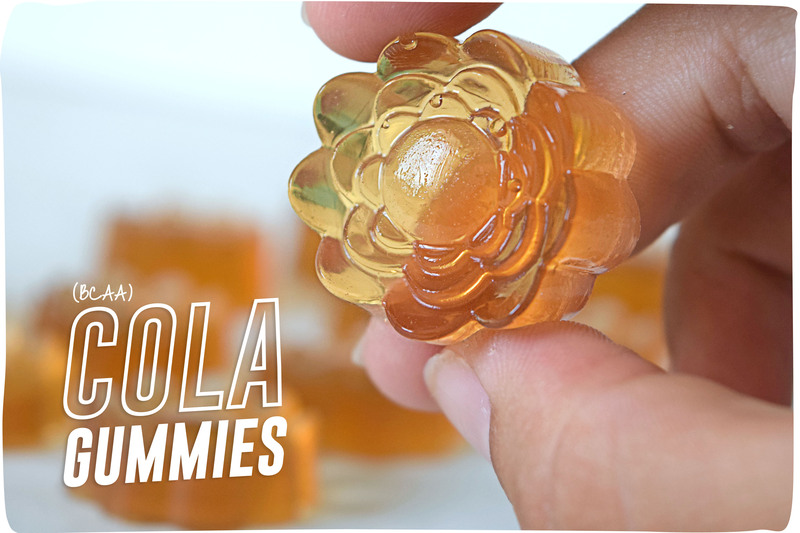 Made with Cola BCAA’s, gelatine and little more, this simple recipe is great to have as a snack to keep those sweet cravings at bay (with the added bonus of having BCAA’s which are essential in muscle recovery). They are great for anyone to enjoy, you would even fool the kids into thinking they are real sweeties! 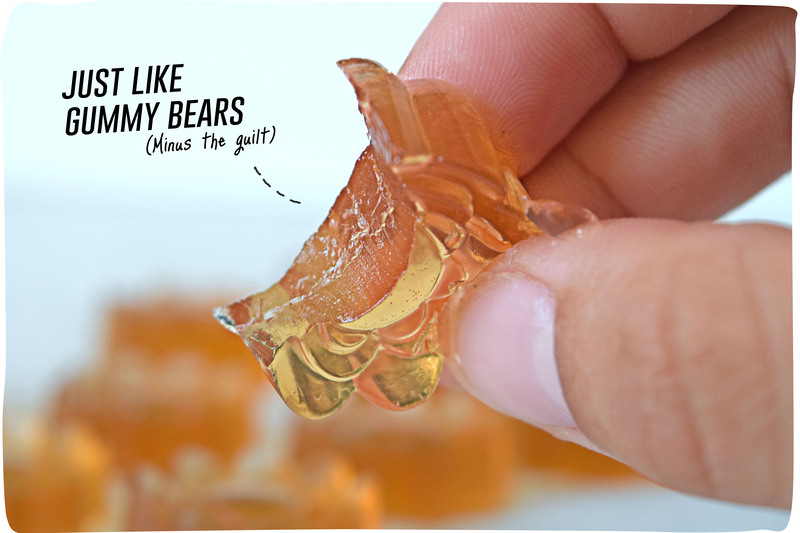 Move over Haribo, WE GOT THIS! 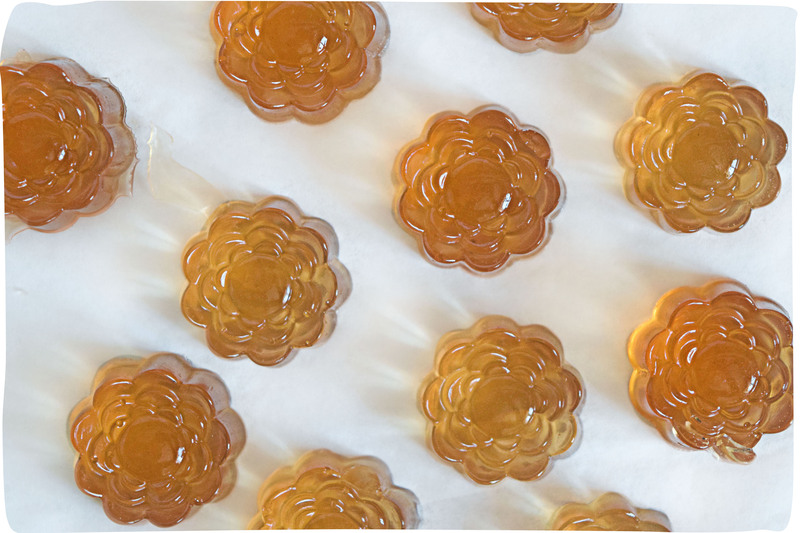 * If using Vege-Gel you will have to adjust the quantities, you would need more amounts of Vege-Gel to achieve same texture as other gelatines. **We have made these using Cherry Extract instead and they tasted great. Mix water and BCAA’s in a shaker and add to a pan. Mix in Sweet Freedom, Vanilla extract and heat up, you will want your mix to get hot but not boiling. When you mix starts to vapour a little, stick your finger in, it should be hot enough to touch but not scalding. Add the gelatine and whisk vigorously. We find that the metal whisks are best for this, silicone ones don’t work as well. Then prepare your molds and pour in! Place in fridge for several hours until set. You can also place in freezer for a quick set! You can really go as crazy as you want with this recipe! You can make them in your favourite flavours, you can mix up several flavours, or even add fruit and extras for an absolute BCAA par-tay! The recipe yielded 72 pieces, however they didnt even last a day in the MB household! We actually run out of molds as the mix made so much!